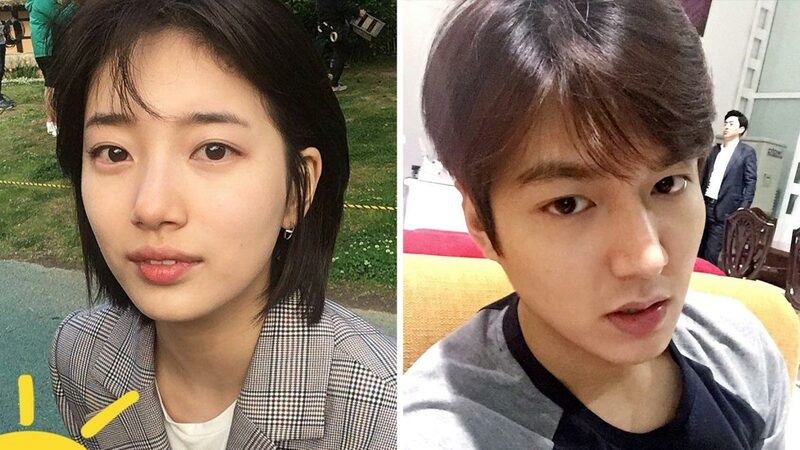 After two years together, Lee Min Ho and Bae Suzy have decided to part ways. Suzy's agency, JYP Entertainment, just confirmed the news: "We checked with her, and it is true that Suzy and Lee Min Ho broke up." Min Ho is currently in the military while Suzy is headlining While You Were Sleeping alongside Lee Jong Suk. The two confirmed their relationship back in March 2015.